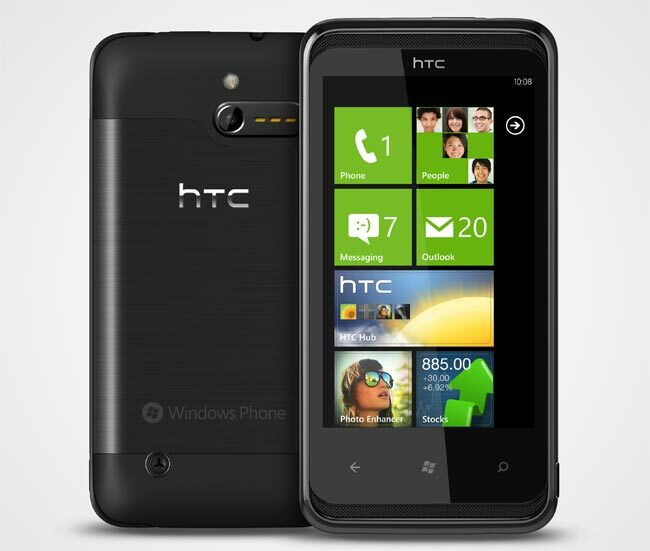 The HTC 7 Pro Windows Phone 7 smartphone went on sale in Germany the other day, and now it looks like it will launch in the UK in February as it is now available to pre-order form UK retailer Clove with a price of £369. The HTC 7 Pro features a 1GHZ processor and a slide out QWERTY keyboard, it comes with Windows Phone 7 and features a 3.6 inch WVGA display. Other specifications on the HTC 7 Pro include a five megapixel camera, plus 16GB of built in storage. The one listed on the Clove website seems to be a SIM free version, there are no details as yet which UK mobile operators will carry the HTC 7 Pro, but we suspect O2 will have it is they are now selling it in Germany.